That looks like a cute project. Red and white? Who would have thought lol. looks like it will be another gorgeous quilt! 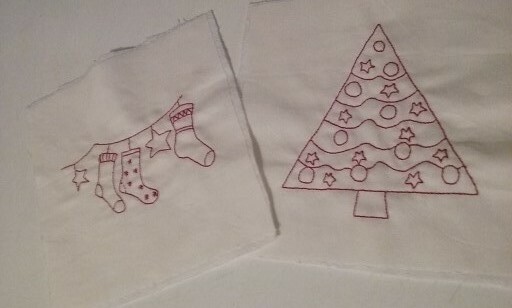 Cute little stitcheries! 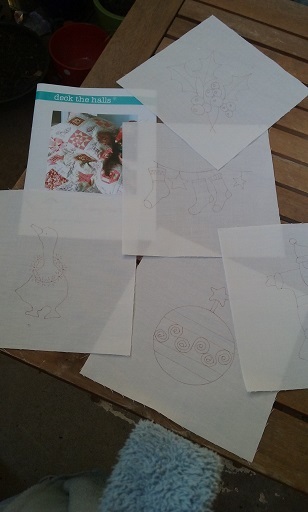 How fun to get together and stitch with friends. lovely stitcheries. Whose pattern is it?